Get fast, free Online Florida Auto Insurance Quotes in moments! Or, call (352)200-2066 to speak to an agent now and save time. Have you been with the same Florida auto insurance company for many years and getting tired of paying more and more for it every time your policy renews? Or, do you just want to see if you are overpaying for your current Florida auto insurance coverage? We at RTC Insurance Advisors don't blame you. It's frustrating paying a premium for something and not knowing if your current car insurance Florida policy is outdated or no longer competitive in price. Why not check with us today to see which Florida auto insurance carrier has the best rate for the same limits as your current policy? We will inform you in minutes by running a multi-carrier auto insurance quote to find out which company is offering the best price for you right now. 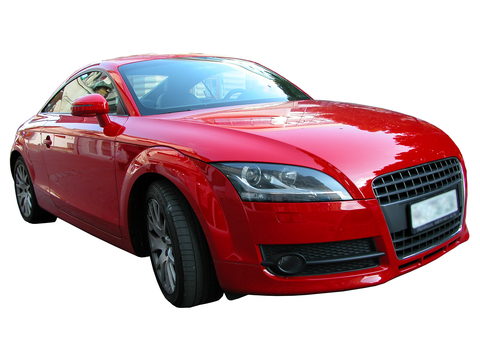 Look no further for your next online Florida auto insurance quotes today. Don't sacrifice coverage to keep your premium down with the same old carrier you've been with for years. Other top rated Florida auto insurance carriers are vying for your business and their rates are low! We look forward to helping you save! Call us at 352-200-2066 today or fill out the above form. Again, your information is kept private. We don't share your info with anyone. We want to be your next agent. Allow us to serve you. Your information is kept private. We don't share your info with anyone else. While you are visiting us, also get a Homeowners Insurance Quote today!